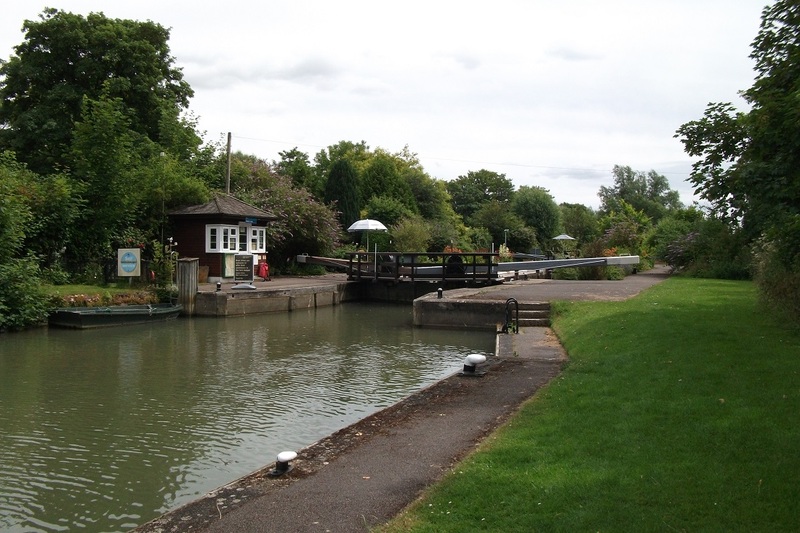 Today's walk was from Buscot Lock to Newbridge. 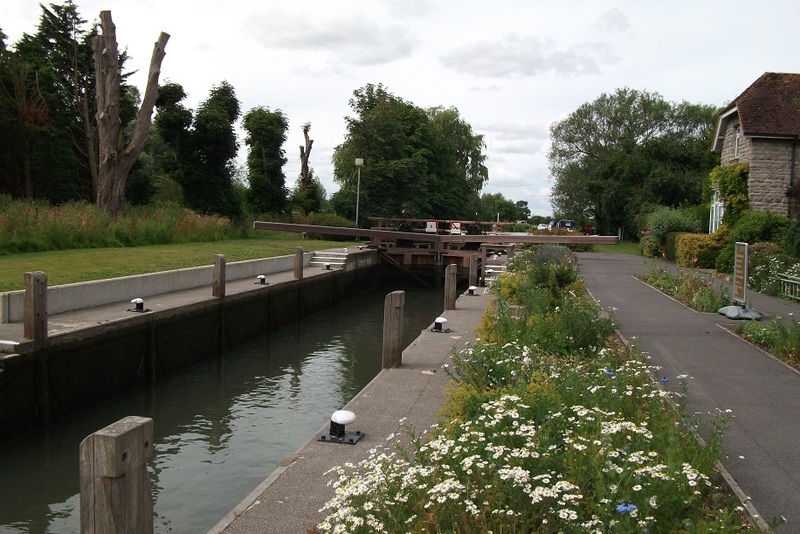 I followed the north bank as far as Radcot and then the south bank to Rushey Lock. 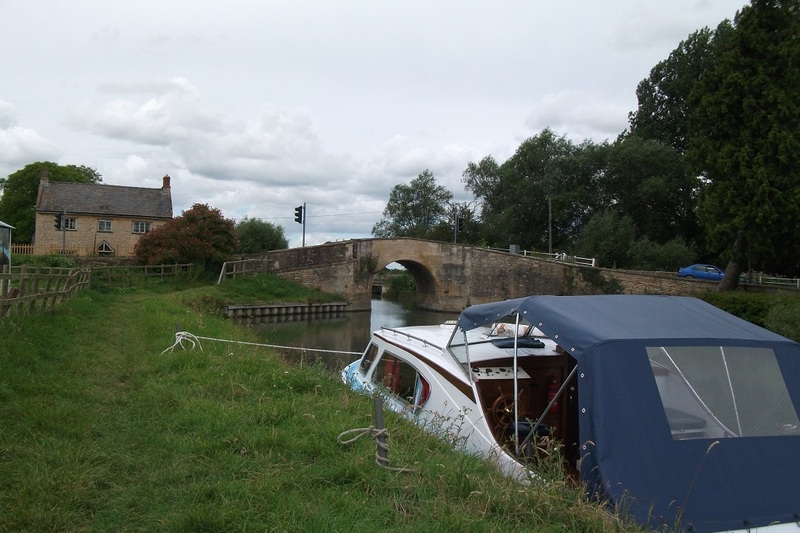 After this it was back to the north bank again as far as Shifford Lock and then the south bank to Newbridge. 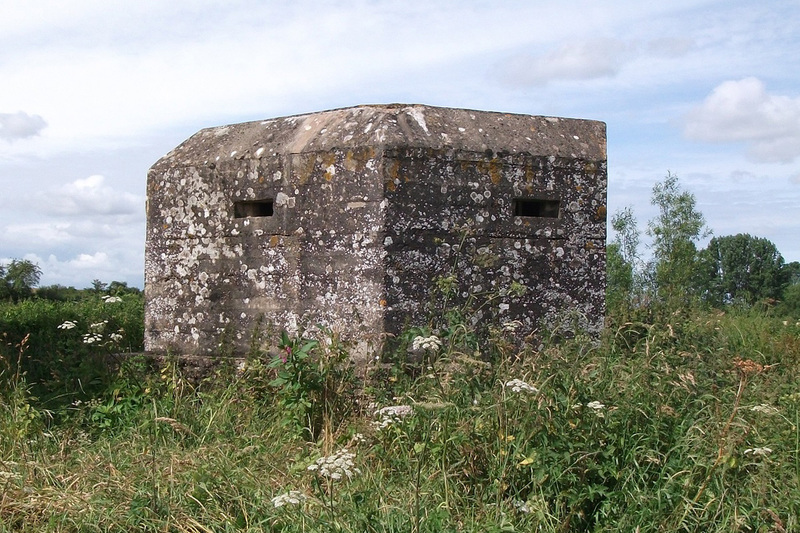 I passed 13 WW2 pill boxes, 5 locks and several bridges. 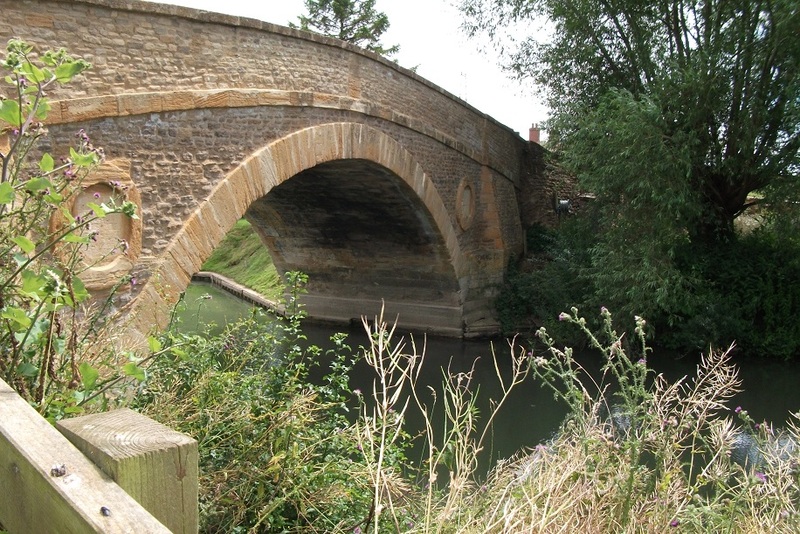 Some were merely wooden bridges, others solid stone bridges. Most of the walk was through open meadows, but there was one appallingly overgrown section of about 2 miles near a nature reserve between Tadpole Bridge and Shifford Lock. The weather was dry and mostly sunny but with plenty of cloud. The ground was mostly dry and firm. 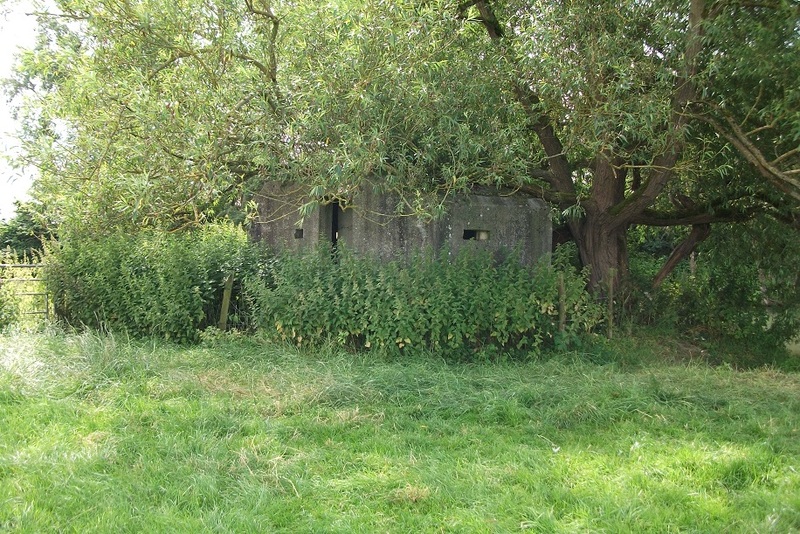 Two WW2 pill boxes, one quite well camouflaged. 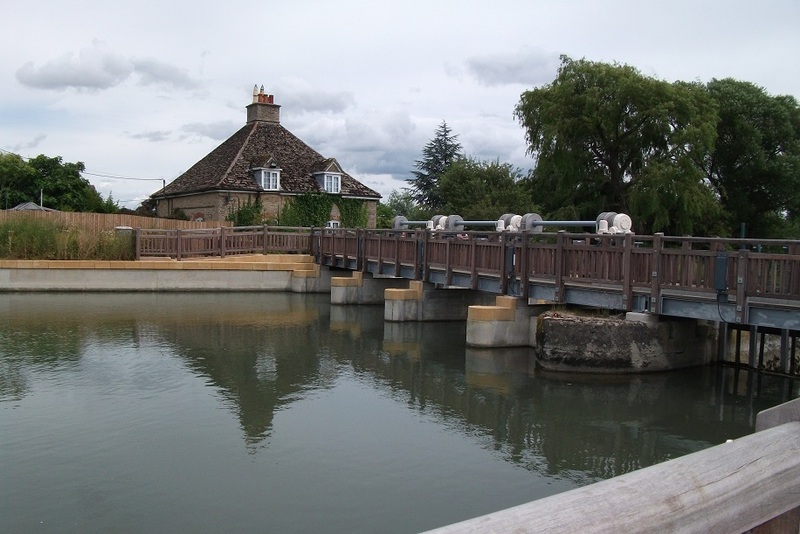 Grafton Lock, Radcot Bridge, Radcot Lock.